The Louisiana Department of Agriculture and Forestry reported that Mexican rice borer (MRB) male moths have now been collected in pheromone traps in Jeff Davis Parish. These traps were positioned near Iowa, Thornwell, and just south of Welsh. The list of parishes infested with MRB now includes Beauregard, Cameron, Calcasieu and Jeff Davis. So far larvae were confirmed only in Calcasieu parish west of Lake Charles. If you grow or scout cane or rice in any of these infested parishes I strongly urge you to spend time this winter studying the biology and management of the MRB. 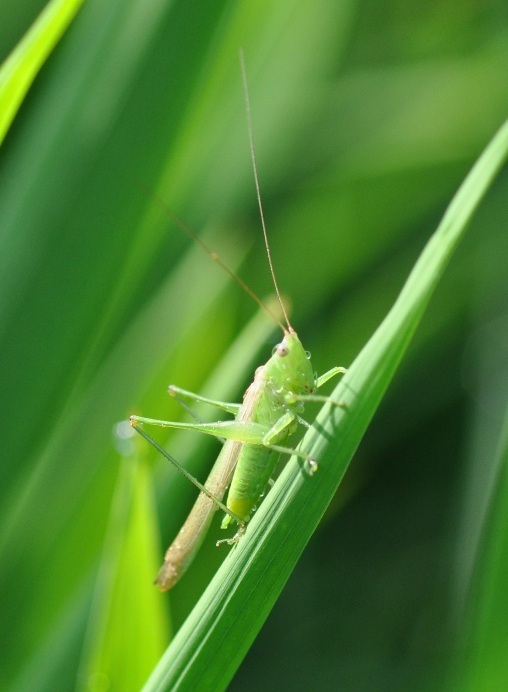 If you find a larvae or moth that resembles the MRB in rice, cane or other grasses, please get it to your local County Agent for confirmation of identification. We have created a variety of resources to help in your training about the MRB. 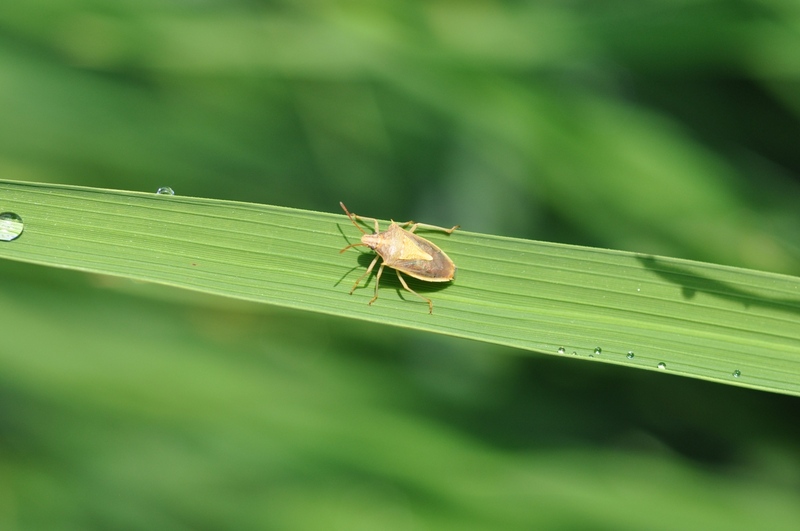 LSU AgCenter scientists prepared a website: Early Management Considerations for Mexican Rice Borer in Louisiana Rice: Click here to read the article. Within the website you will find links to the MRB identification card and field notes and blog postings about the MRB. We conducted an entomology training at the LSU AgCenter rice research station in Crowley on Sept 13, 2011. The MRB was the primary topic discussed at the training. The powerpoint files are posted at www.lsuagcenter.com. Click here to open the website. The speakers were also video recorded. Here are the video links. Click on the link to open the file. If you have trouble opening any of these links or you need more information on MRB, please contact me. The MRB will be a topic of discussion at the LSU AgCenter winter production meetings.